pasteis | Oh. You here. 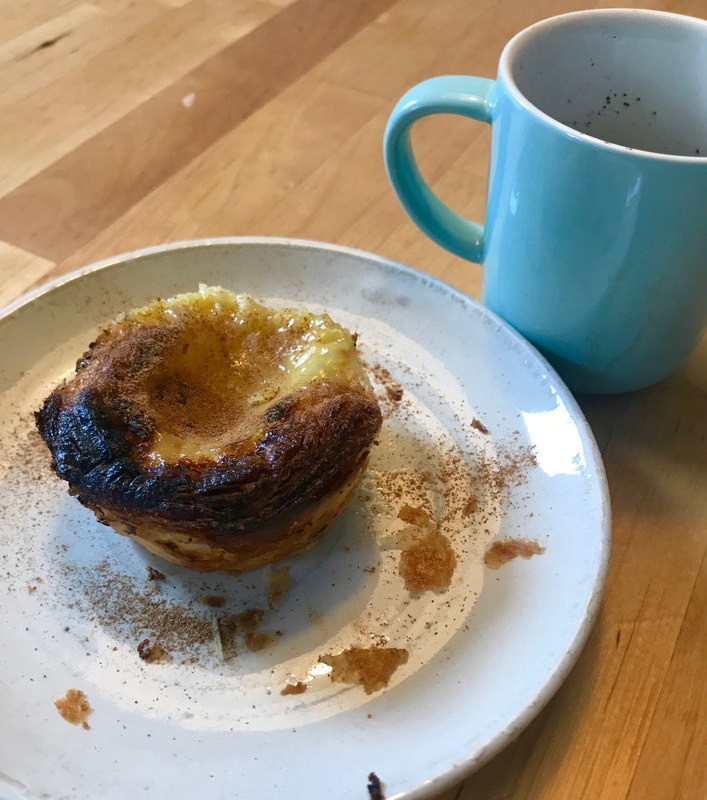 Here is my recipe for pasteis de nata – Portugese custard tarts. This is my version of it and because I don’t want to forget it, I’m posting it here.